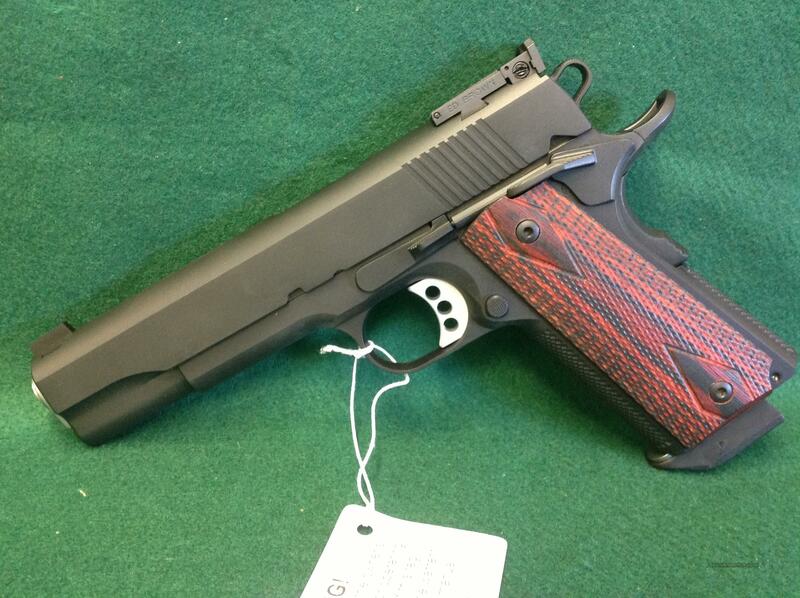 Description: LIMITED RUN Ed Brown 1911 G3 chambered in 38 Super. Gun features a 5 inch bobtail, Ed Brown adjustable sights, chain link front and back straps. Also has a flush barrel crown. BLUED. Serial may not match we order 3 of these guns.